What is the Shades of Meaning Scale? This helpful, downloadable resource includes a 64 page booklet that explores vocabulary through the nine FANTASTIC lenses. 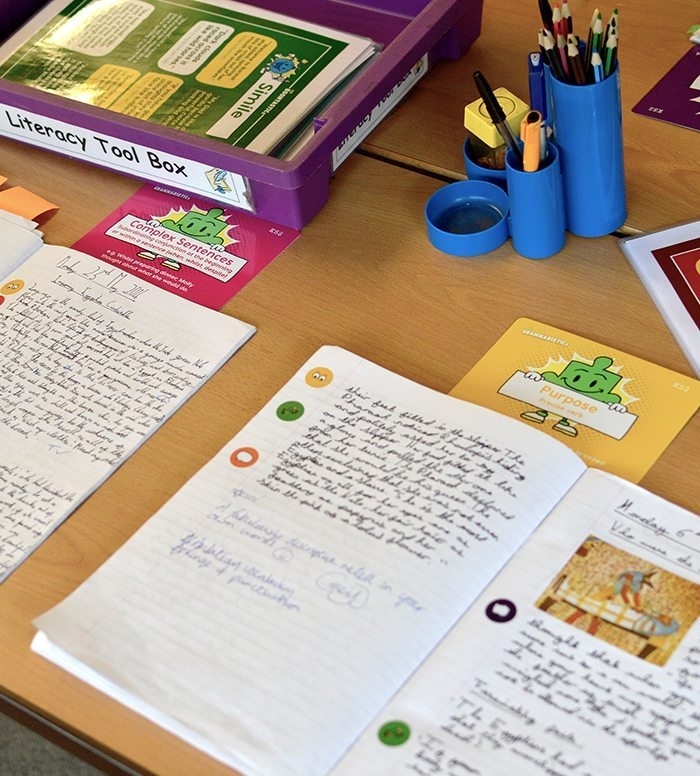 It is a tool to help teachers explain the subtle nuances of vocabulary and support children to make careful and deliberate choices about the words they include in their writing. 6 Shades of Meaning Scales that list vocabulary for: happy, angry, sad, scared, determined and shy. There are approximately 16 alternative words on each scale that have been listed according to their intensity. Each of the 6 scales in this section also have related word banks which include adjectives, adverbs and phrases to help children desrcibe the feeling they are including in their writing. In total this booklet includes 21 ‘Shades of Meaning Scales’ and 38 related word banks. Please note: A detailed explanation of each of the FANTASTIC lenses and how to teach children about the intensity of words can be found in Jane Considine’s book, The Write Stuff – Transforming the Teaching of Writing.